A panic attack is an extremely intense psychological event. An overwhelming wave of fear may strike without warning or apparent reason, but with an intensity that is both debilitating and immobilising. In fact, the sudden onset of severe anxiety may make you think you’re going crazy or are about to die. You may only ever have one panic attack or suffer from recurrent episodes that may be triggered by particular circumstances that make you feel endangered and unable to escape. Triggers can be specific situations that are particularly fear inducing to you, such as public speaking, being stuck in a lift or crossing a bridge. 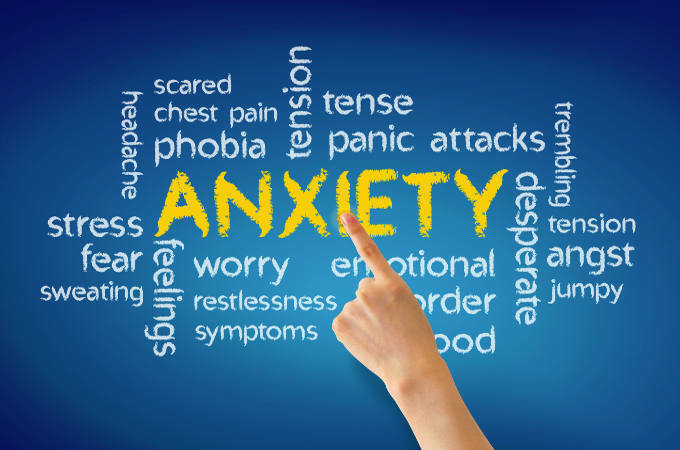 Whether you are normally a happy and healthy person or your panic attacks are part of a wider mental health issue such as panic disorder, social phobia or depression, it is treatable and the sooner you seek help, the better. Coping strategies can be used to deal with the symptoms, while effective panic attack treatment can help you regain control of your life. Could it be a heart attack? Panic attacks often cause incredibly intense feelings of impending doom, like something terrible is about to happen. Unsurprisingly, many panic attack sufferers will head straight to the doctor or hospital to get treatment for what they think may be a life threatening medical emergency. Admittedly, the symptoms can be confusing to the lay person and often the only way to obtain clarity when you’re having an attack is to seek medical advice right away. Panic attacks can be treated successfully with counselling and psychotherapy to help sufferers understand and manage symptoms, overcome attacks and reduce the frequency of occurrences. Panic attack management therapies can also help with the development of skills needed for coping successfully with any future attacks. Cognitive Behavioural Therapy (CBT) is generally viewed as the most effective psychotherapy for dealing with panic attacks and panic disorder. Focusing on the thinking patterns and behaviours that bring on panic, CBT can help to reshape these thought patterns. Relaxation training and exposure therapy may also be used to help overcome the problem. Psychotherapy is a useful tool to help panic attack sufferers understand the root of the problem through childhood experiences, previous personal difficulties or past relationships and remove any underlying issues that may give rise to panic.